Thank you. It definitely takes a lot of practice and patience! Thanks for hosting. ? Wonderful, I love henna and am hoping to start doing henna art here, now I just need to source the henna… thanks for sharing on my sunday photo, had a look around your blog and it’s great, I will come back again. 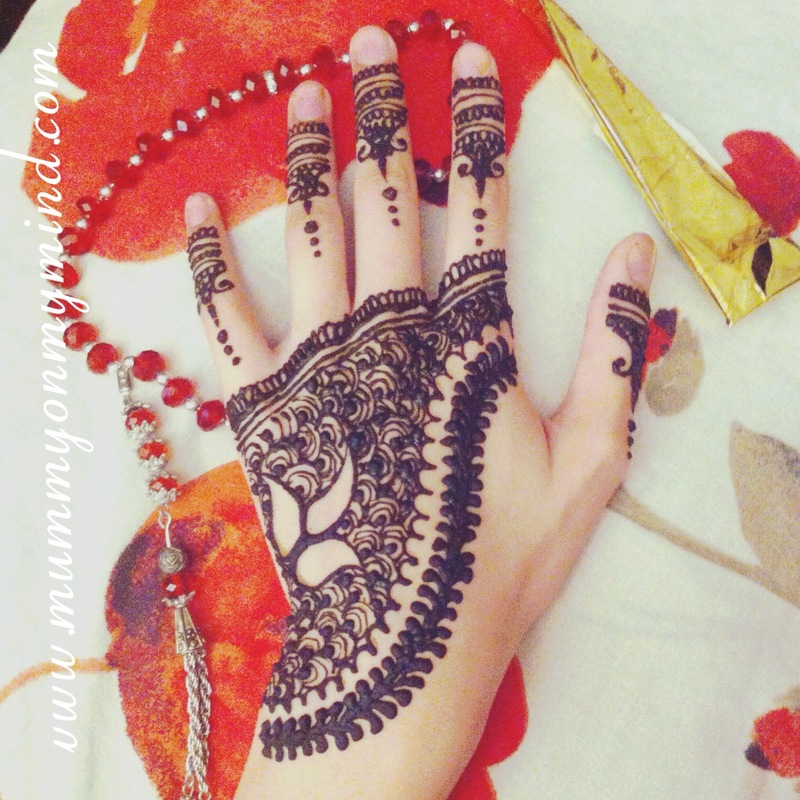 Thank you so much for the lovely comment about the henna and the blog too! ? So pretty, was it for a wedding? I had it done for a wedding in Morocco once and just loved the intricate designs. Thank You! ? It was for the Eid celebrations. What a beautiful and artistic Henna design. Gorgeous. Lovely! I love Henna, hope you had a good Eid too! I can’t get enough of the smell! Haha! Thanks! Lovely! Love Henna! Hope you had a lovely Eid too! Thank you, I did! ? ooh how very intricate and beautiful. lovely patterns. So intricate and beautiful … and would be totally impractical for my gardening hands! Thank you, haha I’m sure it would look even more beautiful, although you would have to take a break from gardening!